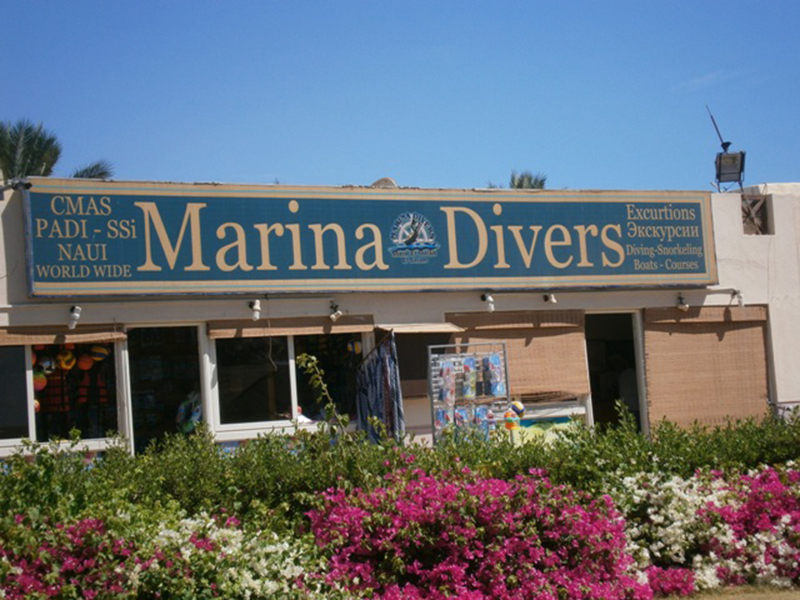 Marina Divers Sharm is an American family run SCUBA & Snorkelling center established in 1991 based on the beach at the famous White Knights dive site in Sharm el Sheikh, Egypt. This small friendly and professional PADI Instructor team have many years experience in the Red Sea. 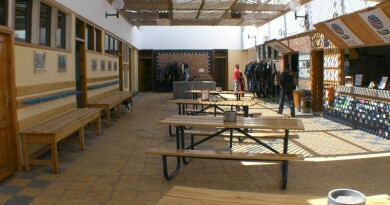 They offer the full range of courses up to the first professional level of Dive Master. 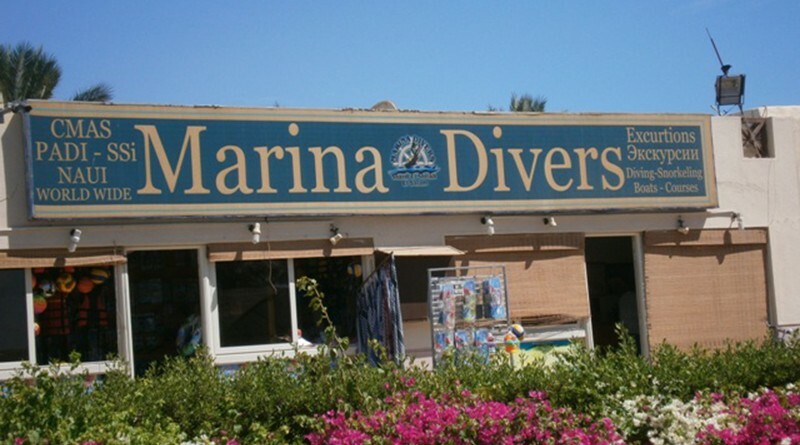 Marina Dives Sharm has a daily boat going to the sites in sharm-el-sheikh and also offers shore diving.